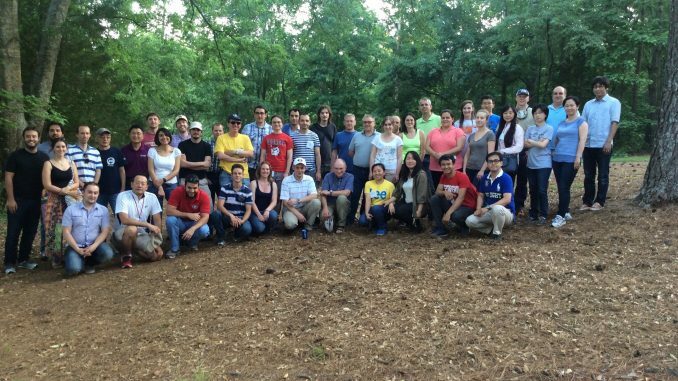 Picnic in Summer Course at UGA’s Animal Breeding and Genetics is a chance to relax in beautiful nature Georgia. On May 25th, casual outdoor evening was a great opportunity to gather with new friends. 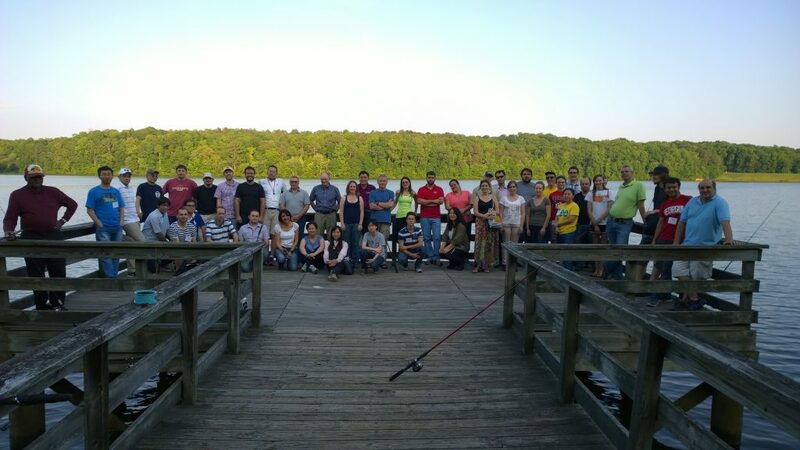 Attendees shared and enjoyed a fun and memorable experience at Sandy Creek Park.